Our Turf or Yours… When you expect the best! We have the staff and the desire to exceed your expectations! Choose the Turf Tavern for your wedding reception, corporate function or any special event.Our spectacular cuisine along with gracious service is more affordable than you think. We will custom build our menu to better meet your tastes. 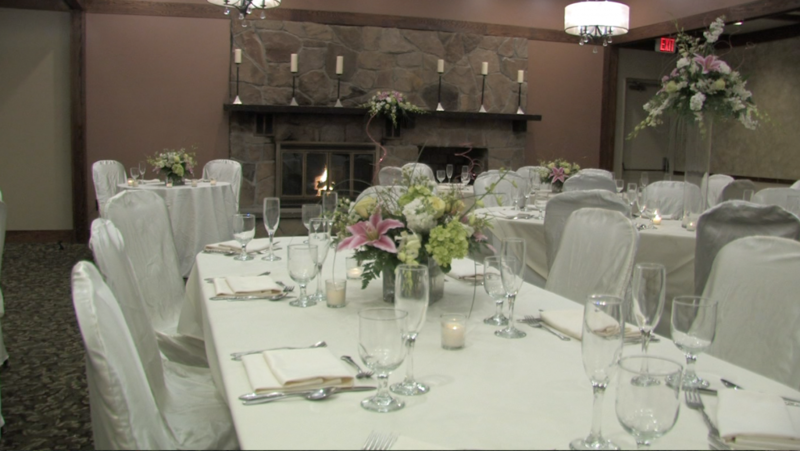 Our Banquet Room (see photos here) holds up to 100 people with a dance floor and bar area. More intimate private event rooms are available in the restaurant area (see photos here), which can hold up to 50 people. We also have off premise catering available at Altamont Manor or at your “Turf”.